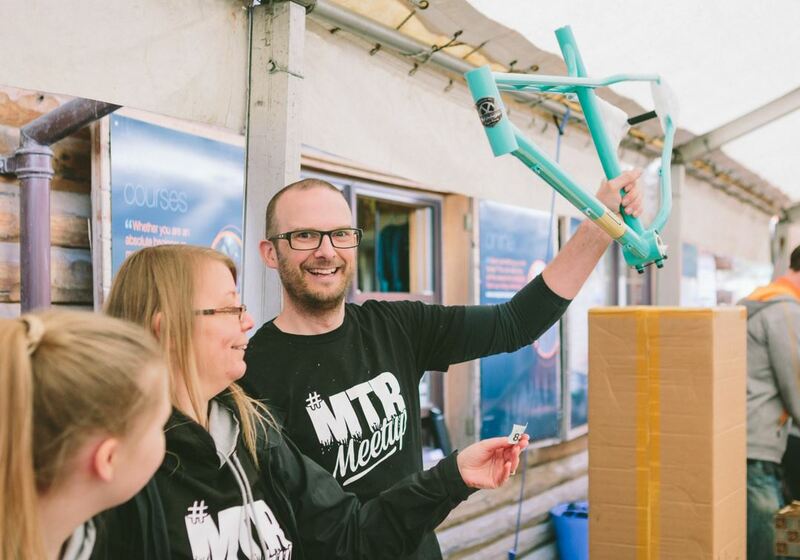 The organisers of MTB Meet Up, a Wales-based ride that began with a tweet back in 2014, have told CyclingIndustry.News that this years’ ride drew around 1,200 mountain bikers. Situated in Coed Llandegla, Simon Bradley’s gathering began back in 2014 with 40 riders turning out for a rainy day at the bike park. Last year 150 attended, making the 2016 event’s growth an astonishing eight times larger, according to trail center estimates. 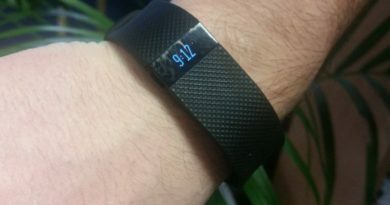 This year’s event was substantially larger in terms of industry interest too, with a demo day thrown into the mix. 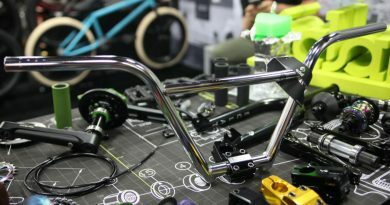 Stalls from bike brands filled the lower car park along with demo bikes from Orange, Santa Cruz, Ghost, Alpkit and Yeti. 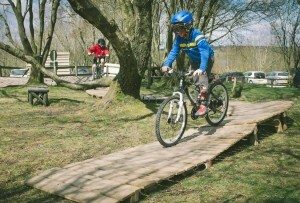 Ride North Wales brought along their Shoretrax and Early Riders provided bikes for children to try out. The One Planet BBQ was in full swing with free beer from Kirkby Lonsdale Brewery. 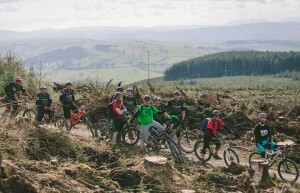 Riders took over the Lyn Rhys Campsite in Llandegla and early arrivals on Friday headed out on a natural trails ride to start the weekend off. On the Sunday a 40k route was created specially for the MTBMeetup by Ride North Wales, which took in the sights of the Dee Valley from high up on Llantysilio mountain (route available here). There were free skills courses run by Alliance MTB and Chasing Trails, a Women’s ride by Trail Takeover and children’s rides guided by Craig Walmsley and Paul Hargreaves. “I was blown away by the number of people who came. The atmosphere the whole weekend was electric. We arranged it all over twitter and it’s all completely free. I’m so grateful for all the support we get to make this happen, the MTBMeetup has turned into a mini-festival this year” said organizer Simon. 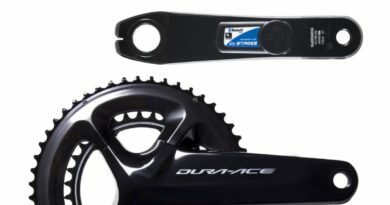 Customary for the MTBMeetup is the MTB raffle. Prizes donated by supporters Polaris Bikewear, Stooge Cycles and others were raffled off and helped to raise over £2,000 for this year’s charity St Gemma’s Hospice, chosen as they helped care for Jenn Hill who sadly passed away from Cancer last year. 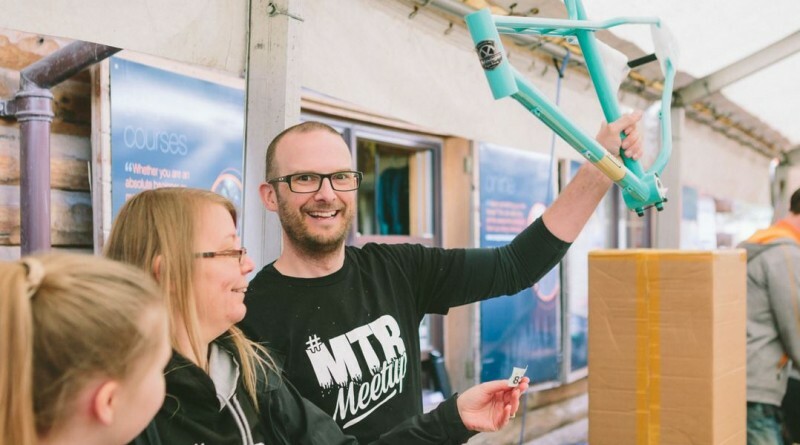 “Jenn, our dear friend and deputy editor at Singletrack Magazine, had always supported Simon and me with the MTBMeetup and we wanted to do something in her memory,” said Chris Davies who provides all the photography and a free workshop for the MTBMeetup. “All in all this is absolutely stunning”, said Ian Owen of One Planet Adventure who hosted the event.